When Jael of Rogan, known as the Lady of the Haven, and her husband, William, Prince of Coldthwaite are sent on a mission to reunite their war-torn kingdom, they face a darker enemy than either has ever encountered. Will their love survive? Cragmorton­­, beautiful but rugged region in the far northern reaches of Coldthwaite, has seen more than its share of difficulty. Long abandoned, the castle’s dark halls are shrouded in mystery; the scene of a heartrending tragedy. Here, Jael receives a frightening vision of an enemy from a distant land who pillages and destroys everything in his path. As the dark clouds of war gather on the horizon, William leads his men into battle—one that will stretch far beyond the boundaries of Coldthwaite. As war and pestilence, death and illness swirl about her stealing lives and livelihoods, Jael must learn to lead Coldthwaite, a woman alone, standing in the king’s stead. Battered by the harsh waves of life, she and her family face an unknown future fueled by faith in a strong God, praying for deliverance and Prince William’s soon return. Will she ever see his face again? This author has the ability to weave a story that continues to intrigue the reader beyond book 1. 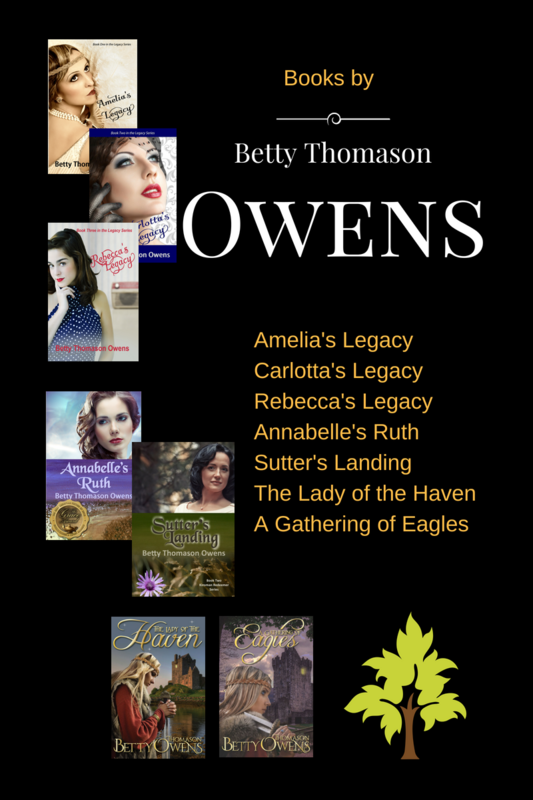 A Gathering of Eagles is a follow up to The Lady of the Haven. I was sold on the Lady and this book did not disappoint me. Pick up both…give yourself a break from life with this treat! It is a must read for those who like historical novels set in the times of Lords and Lady’s.